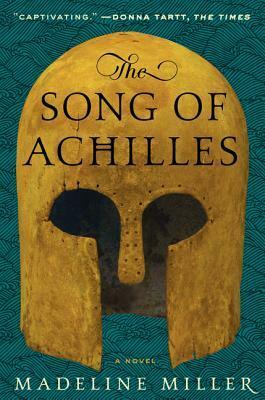 The Song of Achilles is the winner of The Orange Prize for fiction. Please join us as we read Madeline Miller’s beautifully written interpretation of the heroes of the Trojan War. The Song of Achilles is beautifully written and a lovely read.